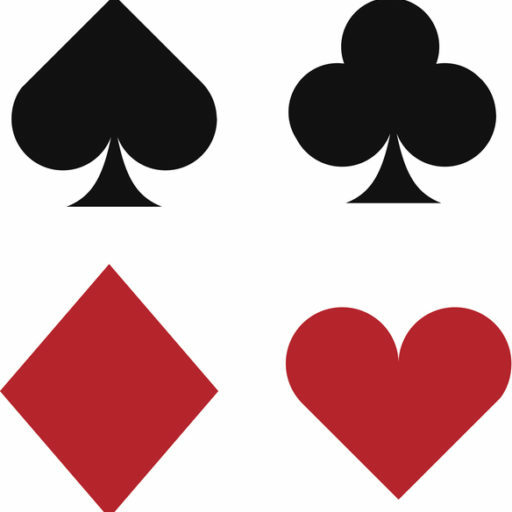 Join us for a free progressive-style Euchre Game the third Wednesday of the month from 12:00 p.m. to 3:00 p.m. You rotate partners after each game and take individual score. The person with the highest score at 3:00 will win a gift card from The Café at Tamarac. Bring a friend, have some fun, play Euchre and meet new people. It will be located at Tamarac on May 15, from 12:00 to 3:00. Space is limited for this months game, so please register by calling 231-924-1788 or signing up at the Welcome Desk.